Memorandum of Procedure is a document which guides the appointment of judges to the higher judiciary. 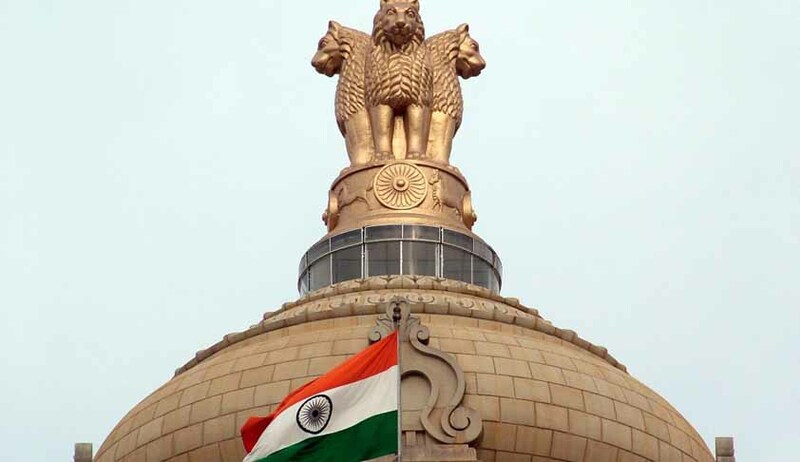 The draft MoP for appointment of members to the higher judiciary is being prepared after the Supreme Court struck down the National Judicial Appointments Commission (NJAC) Act last year. Live Law had reported last month that Law Minister D V Sadananda Gowda is set to forward to Chief Justice of India T S Thakur the final draft of the new Memorandum of Procedure regarding appointment of judges to the Supreme Court as he has completed the task of holding consultations with the Prime Minister’s Office and the Attorney General. Law Ministry has to draft the MoP in consultation with CMs and chief justices of the 24 high court and it is reported that, only eight states, including Gujarat, Nagaland and Meghalaya have responded with their suggestions.